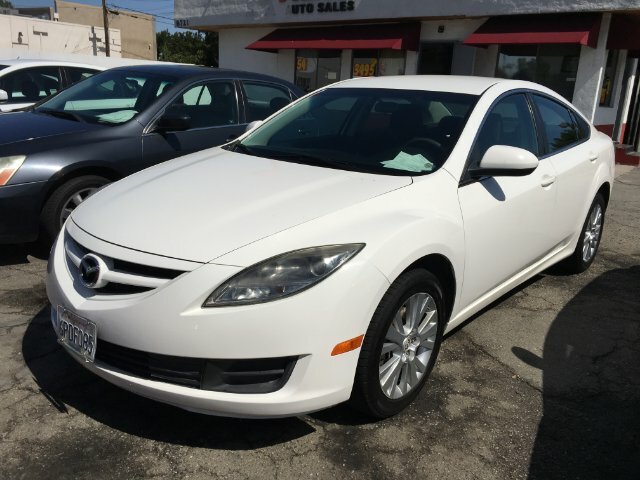 The 2009 Mazda Mazda6 s Sport in White remains one of the sportier and more stylish sedans on the market. 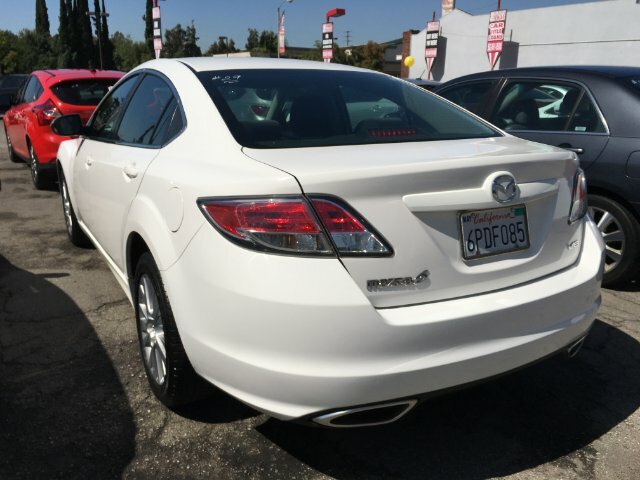 The chassis, steering, and overall handling give the 2009 version a sporty feel on the road that you will appreciate. Our Mazda6 Sport has a 3.7 Liter 6 cylinder for some real zoom zoom. Our sedan takes curves confidently with modest body lean and satisfying grip. Overall, the well-built Mazda6 s Sport is quite refined and exhibits excellent panel fit. The backseat is roomy enough that you won't feel at all guilty sticking your friends back there on double-date night. Take a look at the photos! 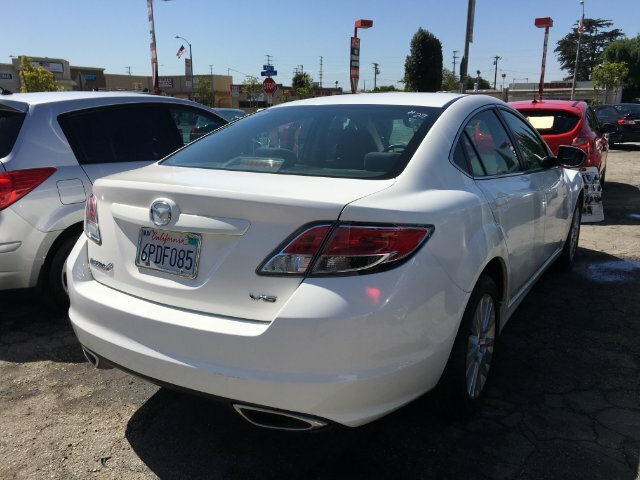 You will enjoy the keyless entry, steering wheel control, cruise control, and much more. 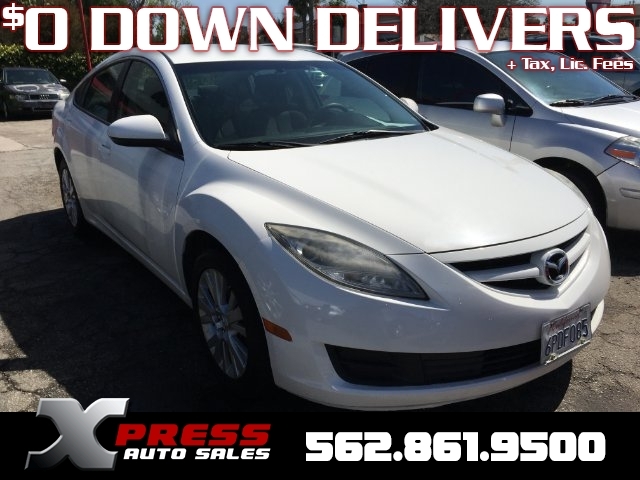 The Mazda6 also earned five stars in crash tests, thanks to standard ABS brakes, traction control, and dual front-side and side curtain airbags. Consumers agree that the Mazda6 is sporty in looks and handling, and they feel the overall driving experience is smooth and fluid. Print this page and call us Now... We Know You Will Enjoy Your Test Drive Towards Ownership!